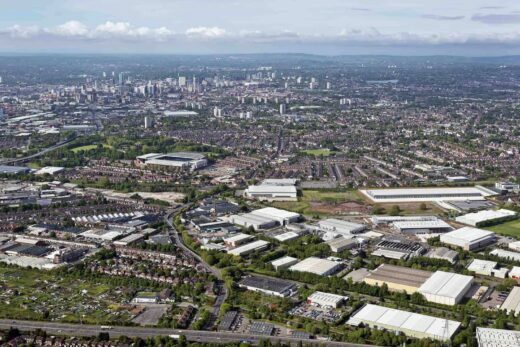 One of Birmingham’s most successful companies will soon be moving home to a new purpose-built warehouse on the outskirts of the city, in a 15 year prelet secured by IM Properties (IMP). 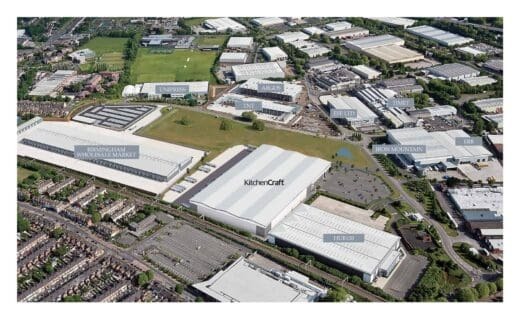 Planning permission was gained by IMP and KitchenCraft for the 250,000 sq ft new building at The Hub, a thriving business park on the outskirts of the city. 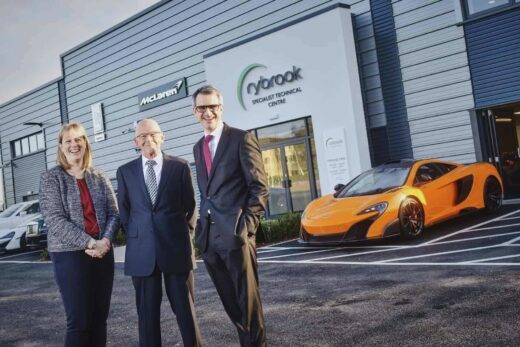 IM Properties has completed a 15,237 sq ft prelet for Warwickshire based automotive retailer Rybrook Holdings, the first part of 260,000 sq ft of office and commercial space to be delivered at Blythe Valley Park (BVP) this year. 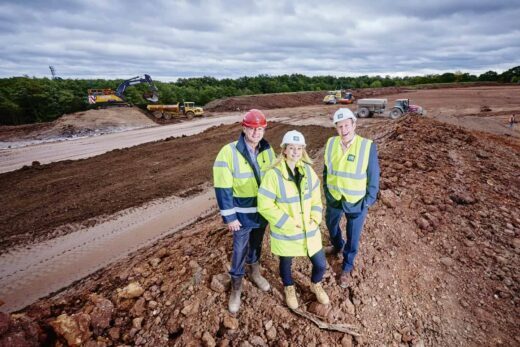 Local recruit, Natasha Grogan, has won an Employee Recognition Award to celebrate 20 years since IM Properties acquired Birch Coppice Business Park off junction 10, M42 in North Warwickshire. 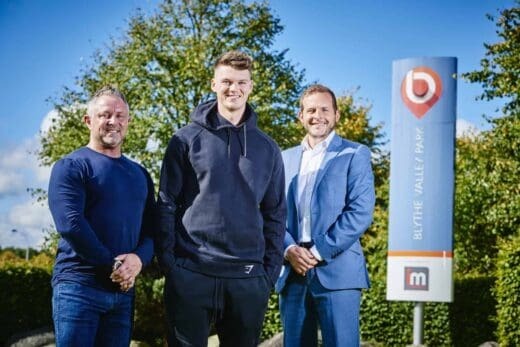 Coleshill based IM Properties is celebrating the 20th anniversary of its Birch Coppice Business Park off junction 10, M42 and a partnership with the local community which has seen over 6,500 jobs created. 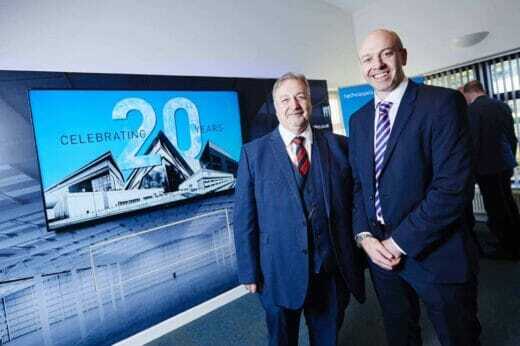 “It was good to hear the Chancellor talk about Britain being at the forefront of a technological revolution. 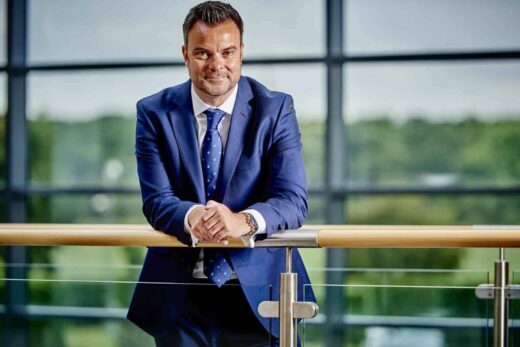 We’re very conscious of the need to innovate in real estate and there’s been much talk of smart technology, AI and new forms of sustainable energy driving forward the industry. 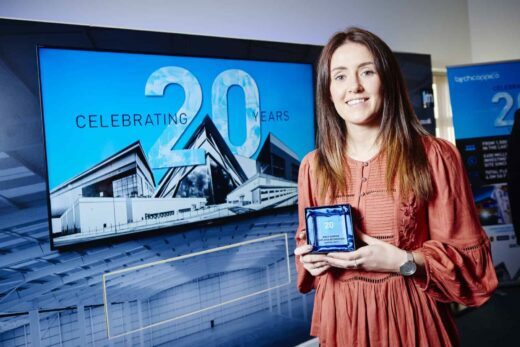 “IM Properties was the first to develop an Electricity Cost Neutral Building for the logistics’ sector, however, this is only the tip of the iceberg and soon we will be seeing this form of sustainable battery power in our homes and offices. 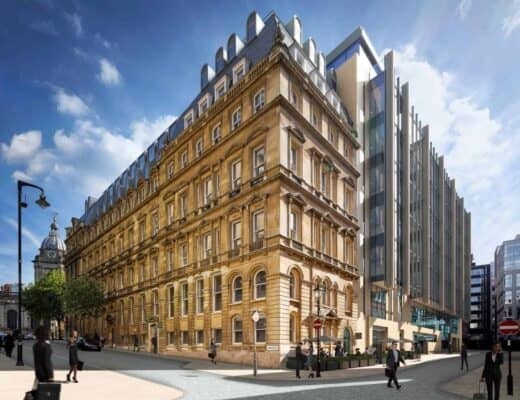 IM Properties (IMP) has secured three of the largest office requirements in the market in the past 12 months at 55 Colmore Row, with its third signing to the Royal Institution of Chartered Surveyors, RICS. 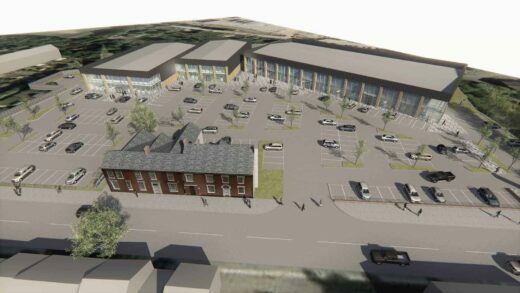 The £30m mixed-use scheme in the heart of Birmingham is now two thirds full, with RICS taking 30,000 sq ft over two floors. 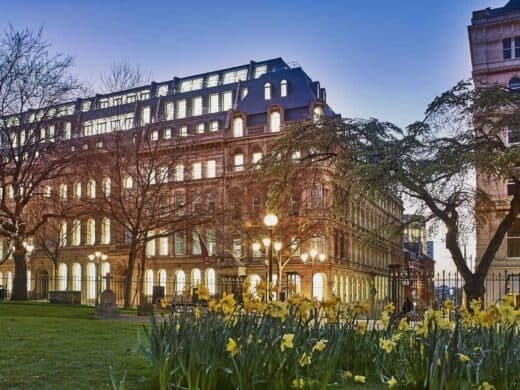 Savills is the second high profile name in the city to sign up to IM Properties’ 55 Colmore Row, agreeing a 15-year lease on 16,956 sq ft, taking the entire top floor. 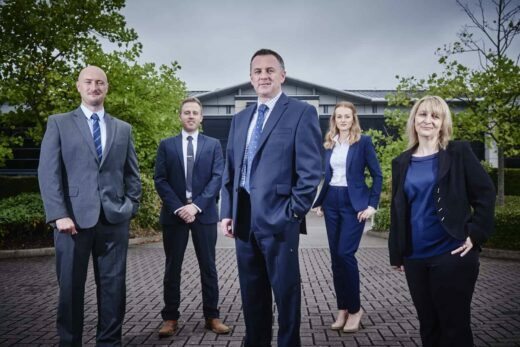 The global property consultancy join international law firm, Pinsent Masons, who moved in earlier this year, taking 40,000 sq ft over two floors.